From a testing perspective, mobile apps bring their own set of challenges for application developers and QA teams. This is because the same mobile app must operate across a wide range of platforms such as Android, iOS and more; as well as form factors, sensors and connectivity options. As a result, it becomes challenging for businesses to perform application testing on this diverse range of devices and platforms across different versions. 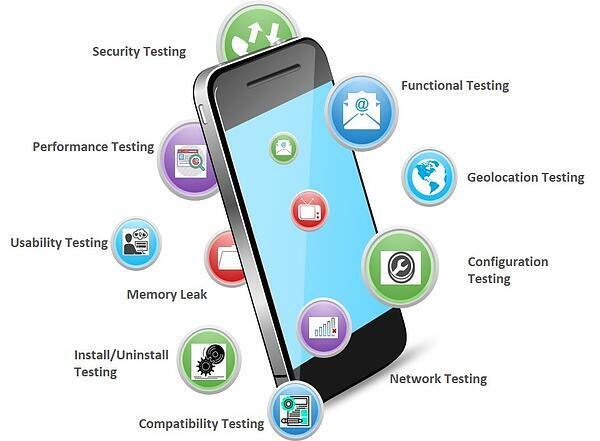 The mobile application testing challenge is not limited to verifying the functionality of the application. It also includes non-functional testing of performance, security, usability, cross device compatibility, interruption, accessibility, geo-location, battery performance and automation testing (see image below). With enterprises embarking on digital transformation programmes, there is enormous pressure to release software faster. Achieving this, necessitates that continuous testing is delivered in parallel with development whilst assuring functionality, performance and security at every release. Moreover, the instances of defects leaking into live are reduced when a higher proportion of tests are performed on a wide-range of mobile devices. Considering the above factors, it is evident that end-to-end mobile testing requires a different approach. A cloud-based mobile testing solution can help enterprises that have a greater need for business agility. In fact, Gartner states that by 2020, cloud adoption strategies will influence over 50 percent of IT outsourcing deals. In offering remote access to mobile devices across a range of different equipment manufacturers, operating systems and versions, cloud-based mobile testing enables businesses to deliver an intuitive and seamless end user experience. Need help with delivering an always-on mobile app testing solution? 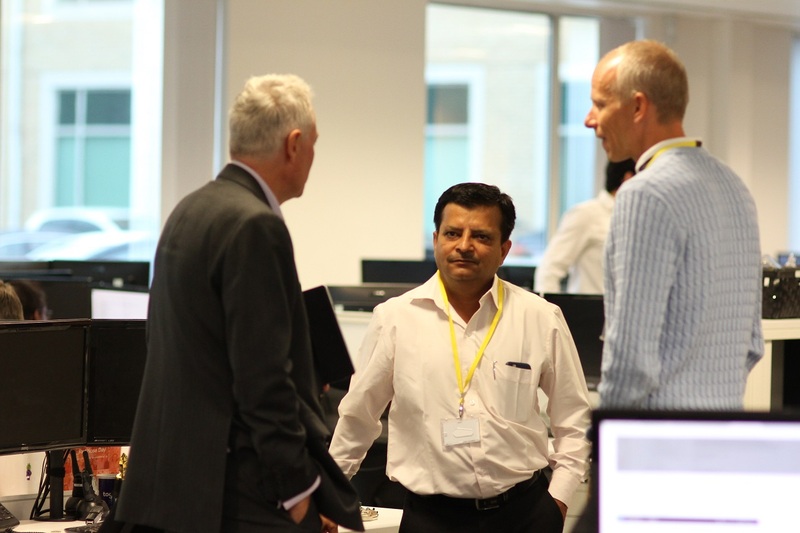 Connect with us at info@mastek.com to find out how you can benefit from our cloud-enabled mobile testing lab.